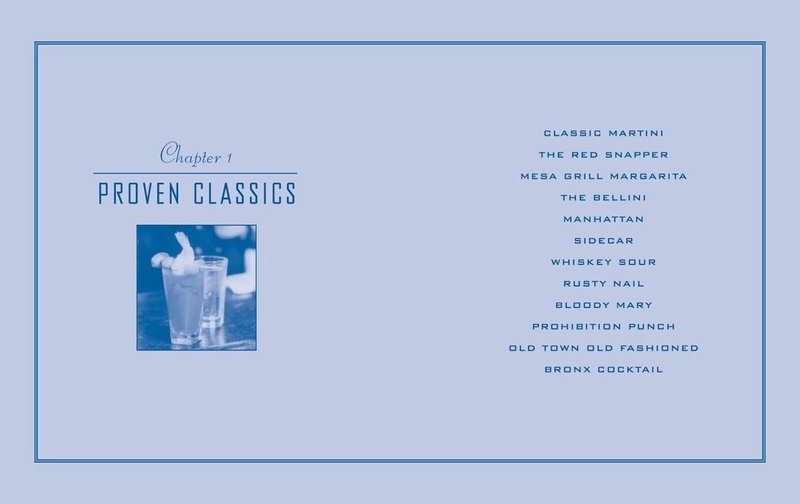 COCKTAILS IN NEW YORK: Where to Find 100 Classics and How to Mix Them at Home. Anthony Giglio. 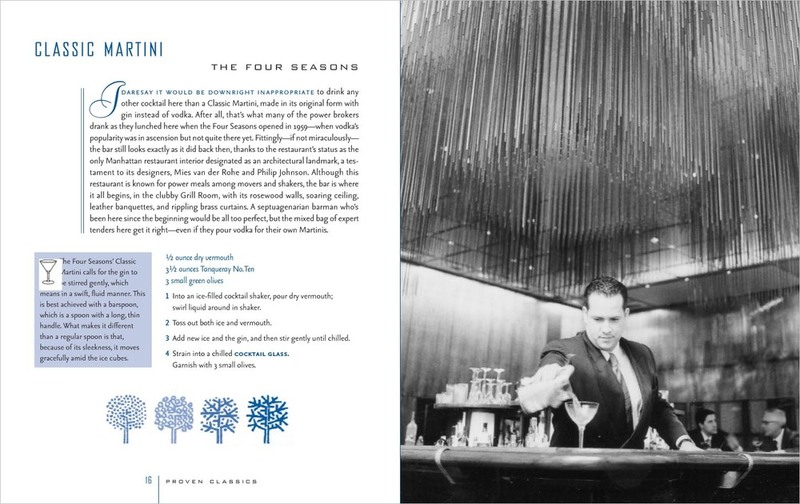 Rizzoli, 7 1/4 x 9 in., 256 pages.